The total coal offtake at 290.81 mt during this period was 21.81 mt more, registering a growth of 8.1 per cent. Coal India’s supplies to the power sector registered a 10 per cent growth during the first six months of the current financial year on the back of a higher rake loading, an official said on Tuesday. “On the back of increased rake loading, Coal India supplied the thermal power plants (TPPs) of the country with 232.21 mt of coal during first half of the current fiscal, which is 21.11 mt more coal compared to same period last fiscal, the growth being 10 per cent. Supplies to TPPs were 211.10 mt during first half of the last fiscal,” an official said. The average rake loading per day from sources of the coal behemoth to the power sector at 202 rakes grew by 9.6 per cent during April-September of the current fiscal compared to 184.3 rakes for similar period a year ago. The increased loading in absolute terms is 17.7 rakes a day. “Despite the monsoon impeding our production and coal offtake in the second quarter of the fiscal, we have been able to register a growth of 5.8 per cent and 4.5 per cent respectively in both these performance parameters during July-September 2018,” said a senior company official. Coal production during July-September, 2018 at 119.62 mt increased by 6.58 mt in absolute terms compared to 113.04 mt in the similar quarter last year. Coal offtake during the second quarter of the current fiscal at 137.34 mt was up by 5.76 mt compared to 131.58 mt same quarter last year. Coal India Limited (CIL) supplied 5.3 mt more coal to power plants during the second quarter of the FY’19 than it did in the same quarter last year. Coal supplies to TPPs during second quarter of the current fiscal were 109.4 mt against 104.1 mt, for the comparable quarter last year. Loading from CIL sources to power plants during July-September, 2018 was 187 rakes per day compared to 179.7 rakes on a similar period comparison, which is 7.3 rakes more per day. The growth in rake loading to power sector is 4.1 per cent. The company liquidated 34.34 mt of its pit head coal stock during the first six months of the current fiscal. The stockpile stood at 21.21 mt which was 55.55 mt at the beginning of the fiscal. The miner, sustaining the double digit output growth since the beginning of the current fiscal, posted a 10.6 per cent production growth during April-September, 2018 alongside an 8.1 per cent jump in total coal supplies, against the comparable period last year. 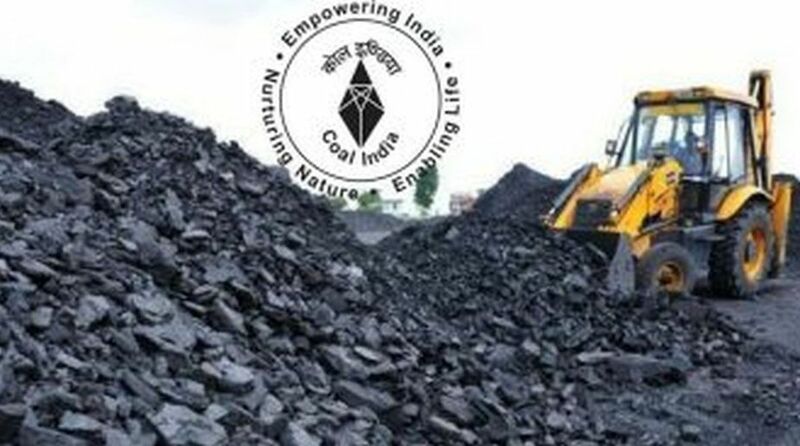 During the first six months of the current fiscal, the Maharatna coal mining public sector undertaking produced 256.47 mt of coal, showing a strong volume increase of 24.59 mt, with a growth of 10.6 per cent compared to 231.88 mt in the same period last year.